How patients feel after plastic surgery abroad? 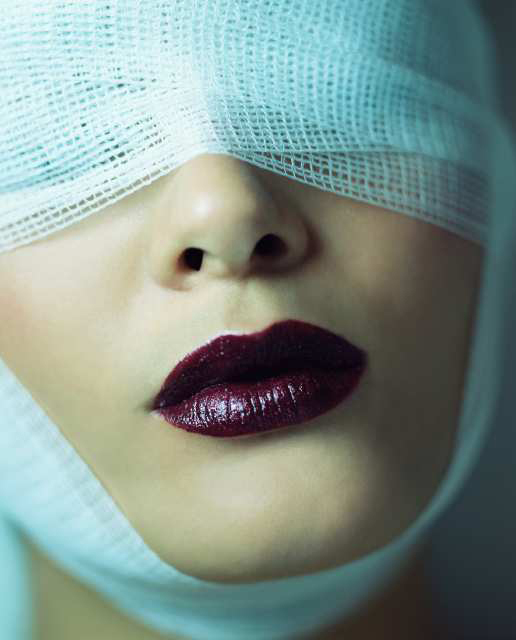 Home › Blog›How patients feel after plastic surgery abroad? 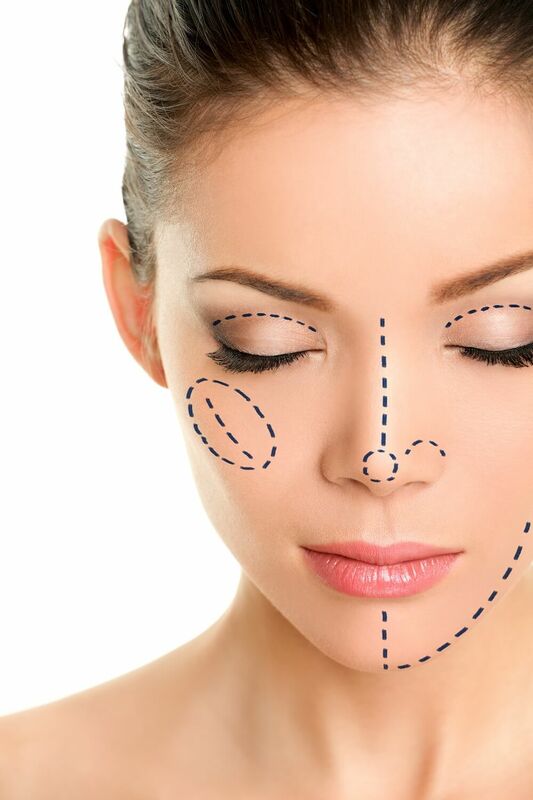 Each plastic surgery in Poland or otoplasty procedure can be a difficult experience for patient’s psyche but especially this procedure which is not absolutely necessary for health. Psychologists have observed similar emotional reactions that occur after plastic surgery in Poland. The experiences can be divided into some stages. Interestingly enough, even patients who have experienced this before and know what to expect, go through these phases again. Euforia occurs immediately after the surgery. It’s a kind of joyous shock: “I really did it!” A similar condition can last for several days. As wounds heal, the joy does not dominate. Any swelling, bruising and other problems begin to attract attention of the patient, who starts to look at herself/himself critically. Patients quickly get used to the improvement achieved through the treatment. They look at themselves in a special way: very carefully focus on the details of their look, instead of looking at their appearance as one whole. This make them look for defects of their beauty and they do not appreciate the overall improvement in their appearance. Some patients feel a little sad or even suffer from depression. It’s a normal reaction, which usually lasts from one week to one month. Patients should be warned of the possibility of depression during wound healing. A few weeks after the surgery the medical issues get balanced.. Wounds heal faster and faster, swelling and pain disappear. Patients’ own preoccupation with appearance is gradually decreasing, at least in people with a healthy personality and reasonable reasons for the treatment. 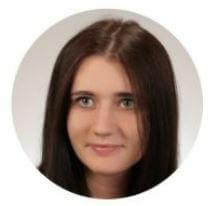 Klaudia has been working for a medical tourism company as a patient advisor for years. She has been helping a lot of patients from the UK, the USA, Scandinavia and many other countries. She knows very well foreign patients needs and she does her best to help them. Calf implants abroad – why do people get it? Arms plastic surgery in Poland – who does the surgery?